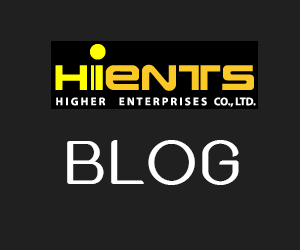 กระดาษทดสอบ Vat dyes, end-point of conversion (Indanthrene yellow paper) | Higher Enterprises Co.,Ltd. The test paper allows the easy determination of Hydrosulfite (sodium dithionite). It is used to determine the endpoint in the conversion of vat dyes to the leuco form. 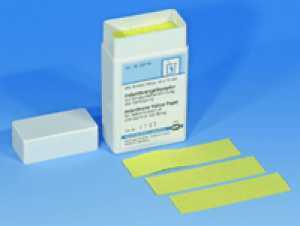 Because of the special purpose, indanthrene yellow paper is also called Hydrosulphite paper.